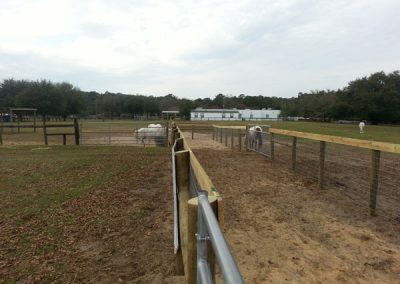 The Hillcrest facility is owned by the Marion County School System and is located on just under five acres adjacent to the Hillcrest School. 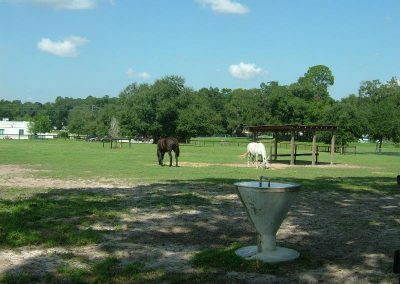 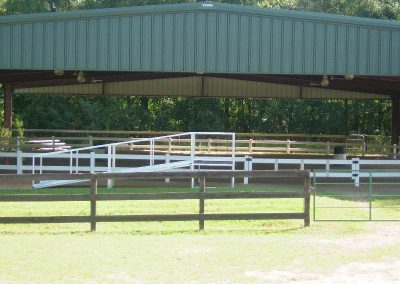 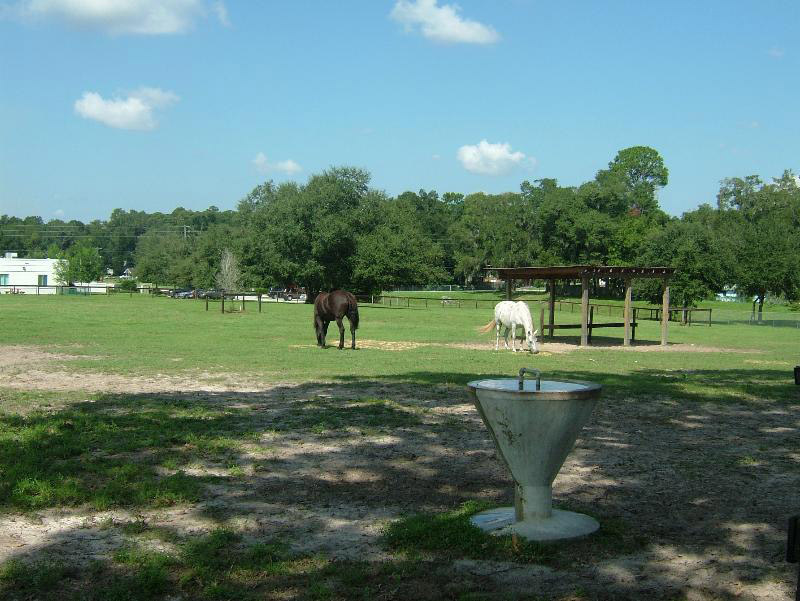 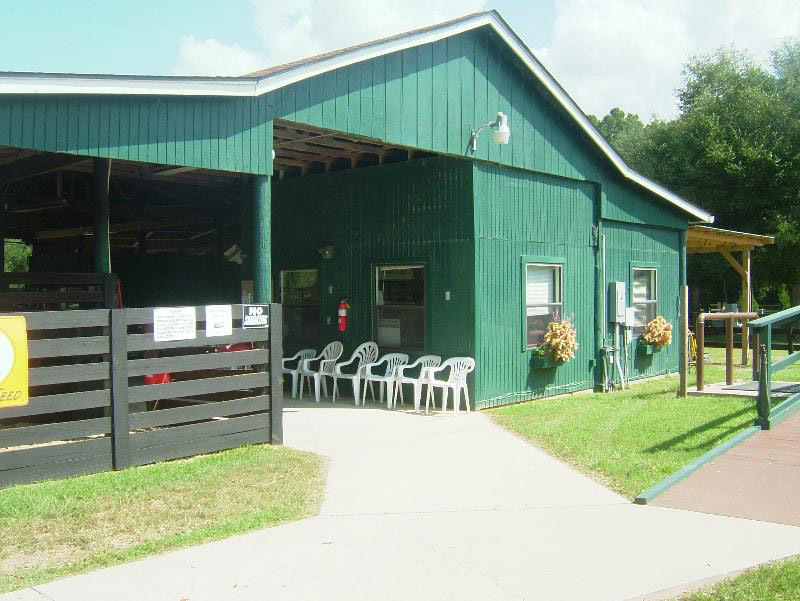 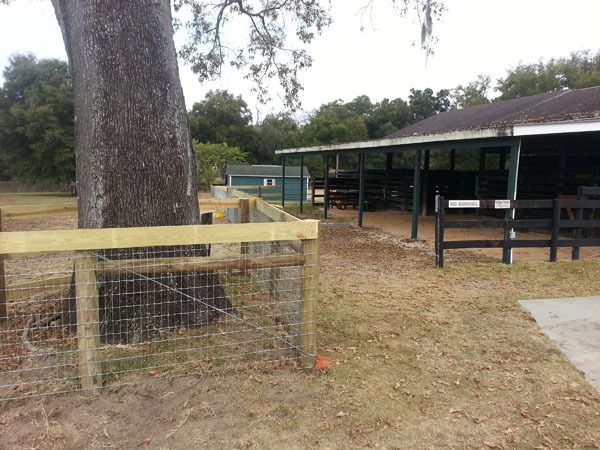 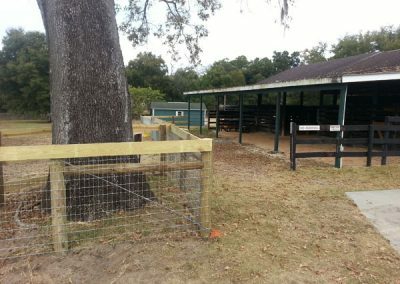 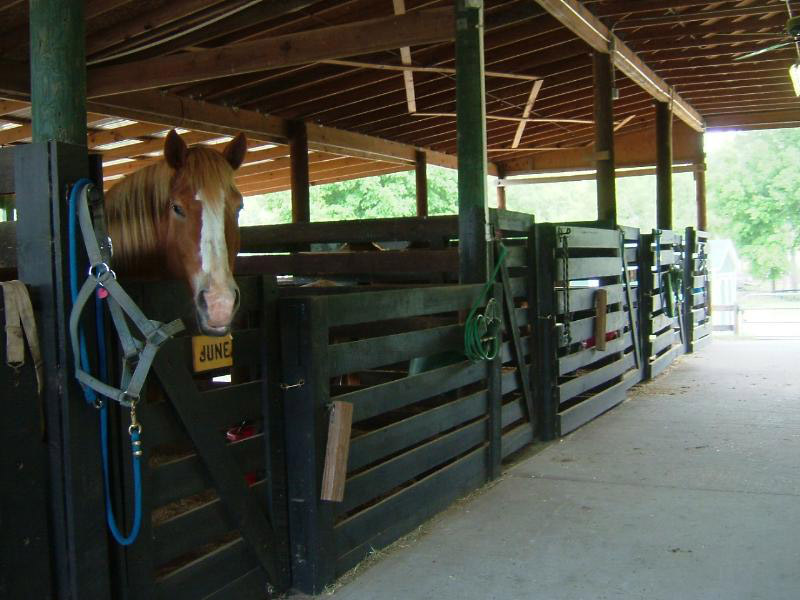 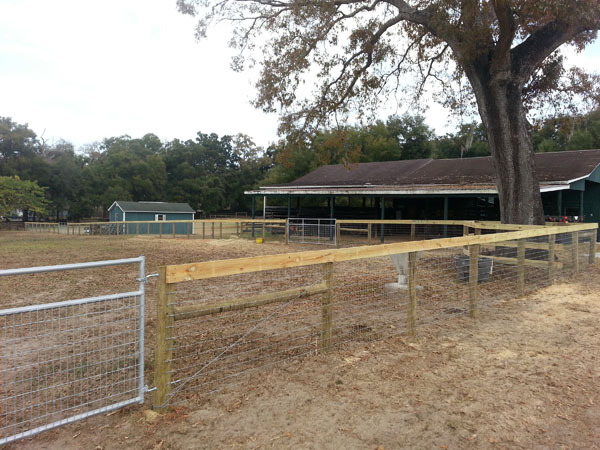 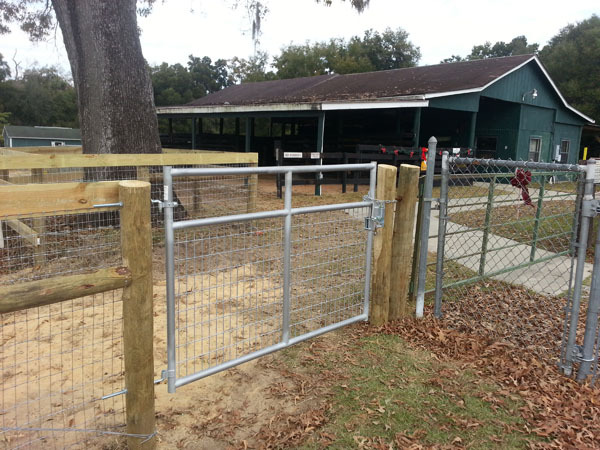 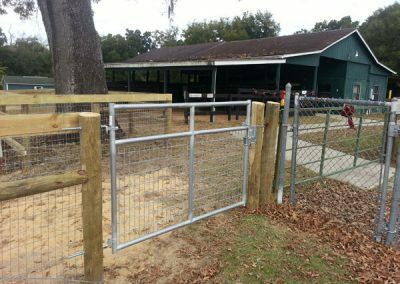 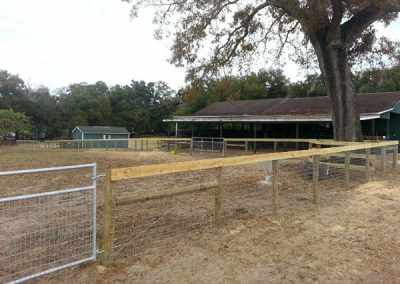 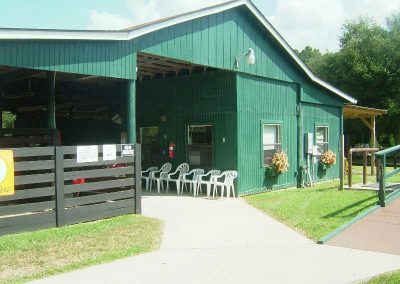 MTRA feeds, maintains and provides the horses, pays the instructors, insurance, and assembles volunteers, as well as maintains the facility itself and fencing, all without charging the students. 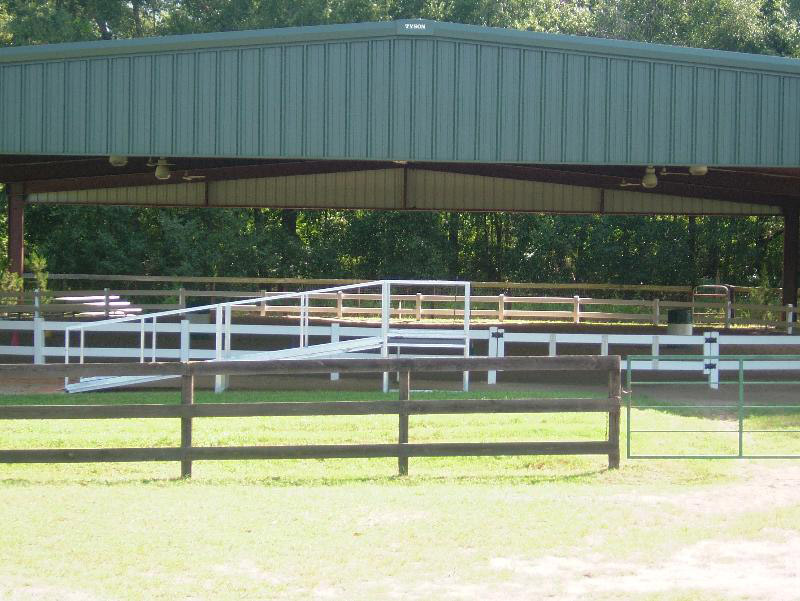 We are most in need of assistance to continue this program to these deserving and extremely challenged individuals.